Balance the books and cat to make sure everything is level. 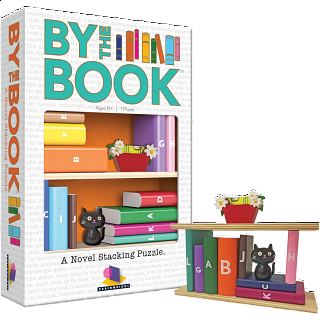 By the Book is a "novel" stacking game. Balance your books! 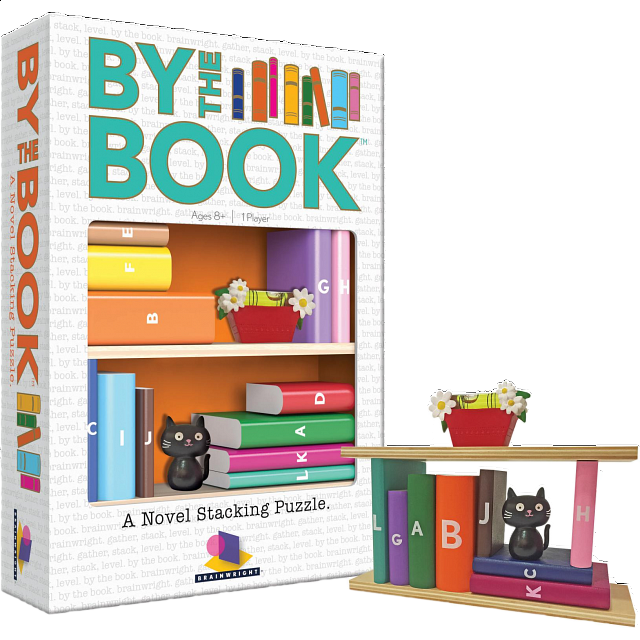 In this original 3D puzzle, stack up to 12 differently shaped books - and one clever cat - so that the upper shelf lies evenly across the top. Use the special included level to make sure everything is perfectly aligned. Master all 40 challenges and you're on a level above the rest! 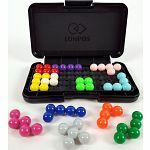 People who purchased By the Book: A Novel Stacking Puzzle also purchased the following puzzles.